If you have had a knee replacement and are experiencing painful symptoms, it could be a knee replacement failure. The FDA has been receiving many complaints recently regarding the DePuy Attune knee replacement system, with reports that patients are experiencing severe problems up to and including total failure of the knee implant. Instability: If you have trouble putting weight on the knee, or if you feel the knee moving in an unnatural way, this could indicate trouble with your replacement knee. 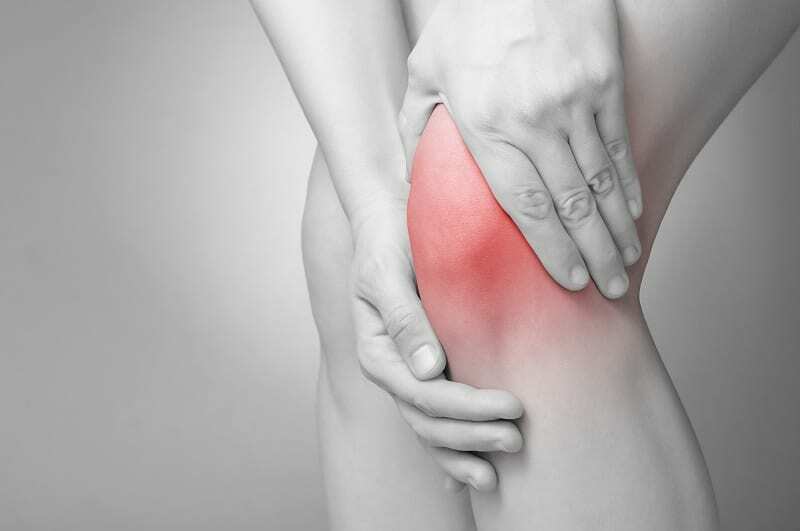 Constant pain: If you have persistent, throbbing pain when moving your knee, this could be a sign of knee failure. Swelling: This occurs when the knee lining becomes inflamed, resulting in fluid buildup, and can be a symptom of knee implant failure. Decreased range of motion: If you are unable to move your knee as much as expected, it could be knee implant failure. This is not the first time that DePuy has gotten into trouble over defective medical products. Back in 2010, DePuy recalled two ASR hip replacement systems due to reports of patients experiencing early failure of their hip implants. This hip replacement recall affected thousands of patients in Alabama and nationwide, many of whom chose to sue in order to cover their extensive medical bills, as well as pain and suffering caused by the faulty hip replacements. If you have been experiencing pain, swelling, instability, or other symptoms after having knee replacement surgery, check with your surgeon to see what type of knee implant you were fitted with. If it was a DePuy Attune knee replacement system, contact Long & Long at (251) 432-2277 to schedule your free product liability consultation in Mobile, Alabama.